With about 43,700 stores, Subway is, unbeknownst to most, secretly the world’s largest restaurant chain. But it might not keep that edge much longer: The company has just announced plans to close 500 more of its U.S. stores this year. That follows last year’s … economizing, where it shut down 909 locations, and 2016’s streamlining, let’s call it this time, where it took 359 stores out of commission. Subway has been languishing for years, in other words — a red-alert situation its executives have tried to correct for some time, especially after the Jared Fogle incident and fake-chicken scandal. Late last year, the chain’s billionaire co-founder Peter Buck even suggested developing an all-new business strategy: Either buying a rival sandwich chain, or quietly creating “sub-brands” that would trick customers into eating Subway without realizing it. Apparently, that means bailing out of the U.S. for China, India, Mexico, Germany, South Korea, and England. 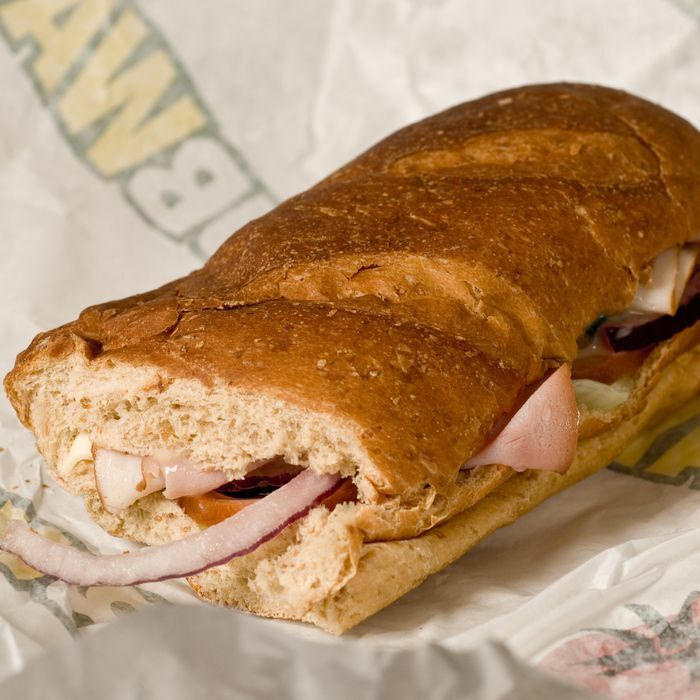 Subway plans to open “more than 1,000” new stores in those and other countries this year, Bloomberg reports. Have you ever noticed that Subway smells worse than the subway?